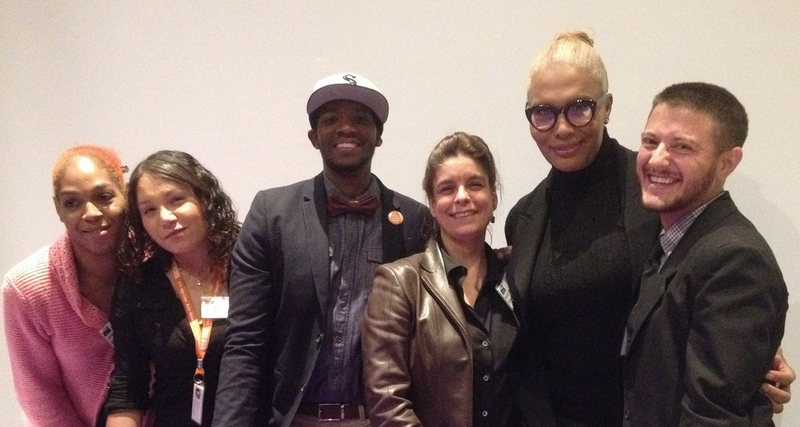 Some of the many amazing people making the Inaugural Midwest LGBTQ Health Summit a success. 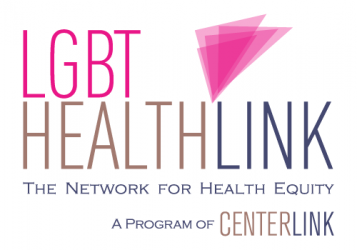 We’ve gone to lot of places to train, but we especially love when we’re pulled out by people who are already doing their own organizing about LGBTQ health. That’s why it was such a pleasure to be able to do the opening plenary for the Inaugural Midwest LGBTQ Health Symposium. 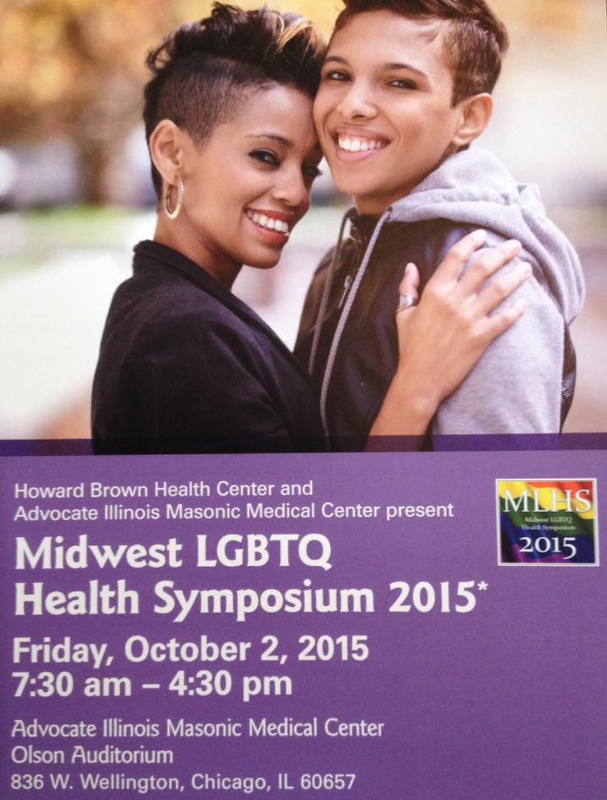 The event was convened by our old friends over at their health center, Howard Brown, and by Illinois Masonic Hospital. And let me tell you, it was a jam packed day full of really great information. First up, I opened the event with a State of LGBTQ Health speech. I’d already done a similar one at the CenterLink Summit the week before that we taped, so look for the transcript to be up here soon. I was so happy to see such a big house too, they had nearly 150 attendees, almost all of whom were medical providers. It’s a rarer event when you get to talk to medical providers directly, and we always like to talk advantage of that. What types of things did I cover? Well, you know it was cancer (can you say HPV screenings) & tobacco (e-referrals anyone? ), but I also ran by some of the latest developments in mental health, suicide prevention, HIV, access to care, cultural competency trainings, research, bi health, data collection, and violence. Our health is made up of so many different issues. After that, people split into different tracks. I dropped into a few sessions on treatment and care of trans youth which were excellent. As a trans adult, I’m extremely excited, and frankly a little jealous about what the future will be like for the increasing number of youth on hormone blockers from an early age. Then it was onto a great lunch about the top developments in trans health over the last decade, presented by my friend Dr. Asa Radix from Callen-Lorde. He acted like he just threw together his presentation because I took all his topics by going first, but I don’t buy it, he was sharp and gave a great overview of how far we have and haven’t come. Then folk were onto a full afternoon of more great presentations, including aging, smoking cessation, PrEP and more. Great job to Howard Brown’s lead educator, Cecelia Hardacker, and the Illinois Masonic counterpart, Oscar Zambrano, for pulling together such a strong and diverse event. Sign us up for next year.